Contouring is a massive trend at the moment and has been for quite a while now. Personally I don't think it's going anywhere soon. With that in mind I've been trying out lots different methods and products to try and carve out some cheekbones for myself and enhance my features. 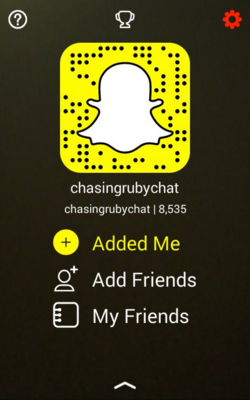 If you're a long time reader you'll know here on Chasing Ruby Chat I mainly blog about affordable/budget friendly products with the odd luxury/high end product thrown in for those days when you're treating yourself. As a student it's important that the money I do spend on makeup is good quality and a good price! One of my favourite budget brands in Wet N Wild. They have fantastic products and even better prices! When they released their contouring palette and dual - ended contour stick, I was eager to get my hands on them. I am a very big fan of cream contouring, I love it for an everyday natural look. I find it much easier to do than powder contouring. Having said that, I really like powder contouring for night time and giving me that extra bit of cheekbone on a night out! 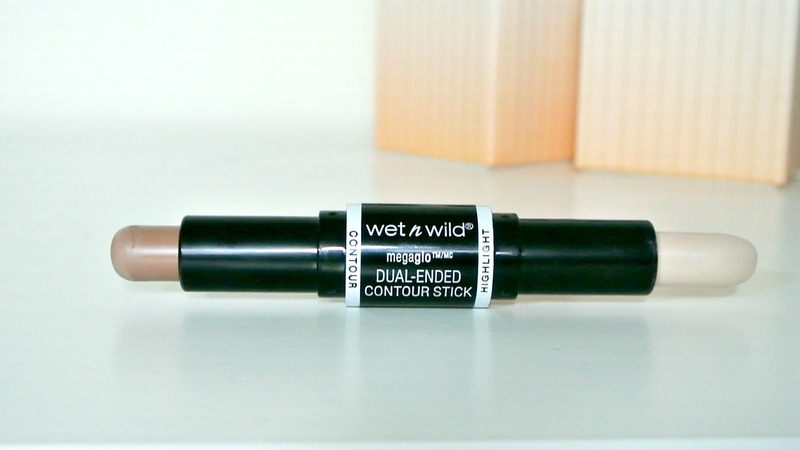 Below is the Dual - Ended Contour Stick, on one end you have your contour cream and the other is a highlighting cream. The contour end has a really nice shade/tone which is actually quite a great tone for us pale gals. I do find however if I add a little too much it can have a slightly orange tint. I like to apply three little lines just under my cheekbone and blend it in a circular upward motion. This will give you a super simple naturally defined effect. I don't have a very big forehead so I actually don't need to contour my there, I do however take what's left on my brush and blend that into my hairline to balance the colour on my cheeks. I usually use a brush to blend out the contour but sometimes opt for my beauty blender to give a very natural finish. The other end of the stick is for highlighting. It is a cream/very very light pink/pearly kind of shade (best description ever). I find it's great for highlighting the cheekbones, cupids bow and down the center of your nose. I wouldn't put it too close to my eyes as it is quite shimmery and reflective. 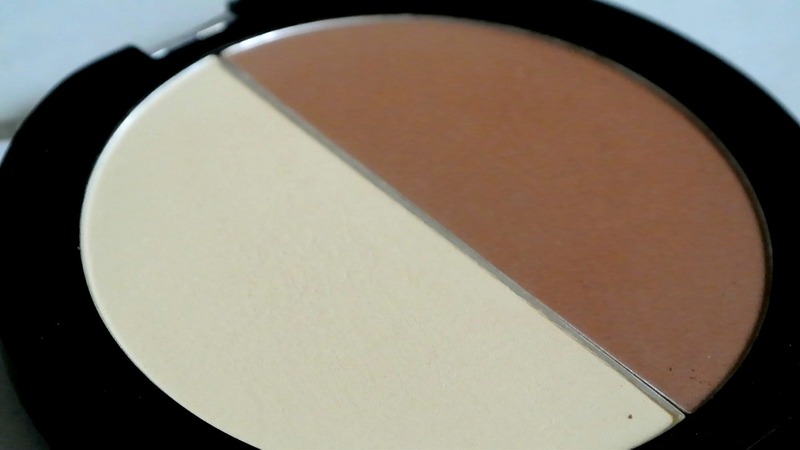 It's very easy to blend and is quite long lasting. As this is a cream product it is suited more towards dry and normal skin. If you have oily skin, maybe opt for the powder instead. 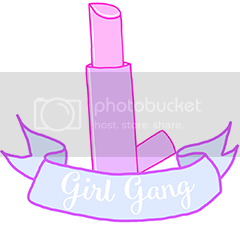 The packaging is actually very sturdy, I've traveled with this quite a bit and neither of the lids/tops have ever come off which is great as I find their lipstick tops come off really easily. This costs €5.99 and I picked mine up in my local Dunnes Stores. It can also be bought online, from pharmacies nationwide and also in selected Pennys. The contouring palette is made up of two powders, one a brown contouring shade and the other a yellow highlighting/setting shade.The palette comes in two different shades, Caramel Toffee (the shade I have) and Dulce De Leche. The packaging is quite sturdy, I've dropped the palette numerous times and it has broken, which is of course brilliant. It's easy to open and close and you get quite a lot of product on each half of the palette. 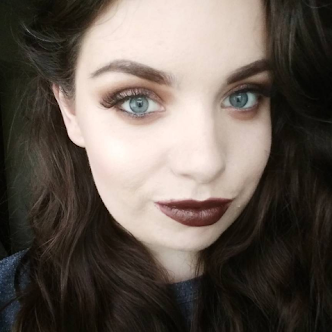 The contour shade is great for us Irish gals as it suits pale skin tones. I am very VERY pale and it looks perfect on me. Again similarly to the cream I apply it just under my cheekbones, blending it in a circular, upwards motion. I only ever use brushes for applying/blending powder products. I like to use my Nima Round Head Kabuki brush in particular to blend out my powder contour. The highlighting/setting powder is what really makes this palette great in my opinion. It is a yellow powder that I use to brighten my under eye area and set my foundation. I don't use to highlight the high points of my face as it don't work well as a highlighter, but I don't think that that's it purpose. I find it brilliant fro setting my under eye area as it isn't a heavy powder so doesn't settle into any fine lines/creases. It simply sets the area and brightens it up a bit. This contouring palette can be bought for €5.99 again in either, Dunnes Stores,pharmacies nationwide and selected Pennys. 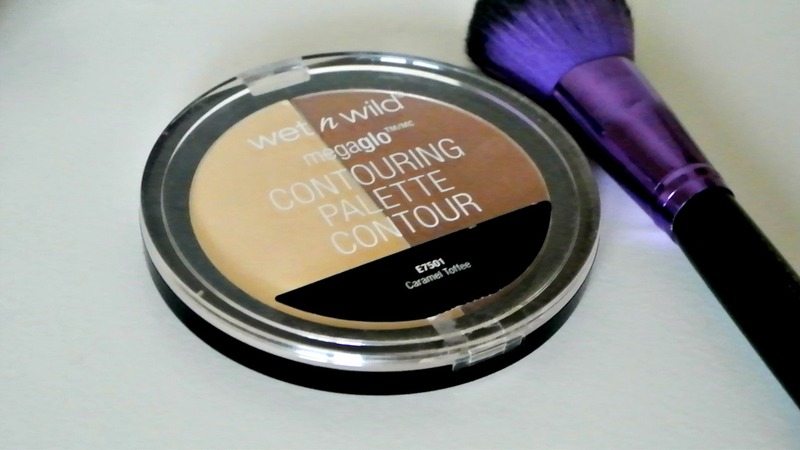 Wet N Wild have certainly upped their game along with lots of other budget brands in terms of the quality of their products. 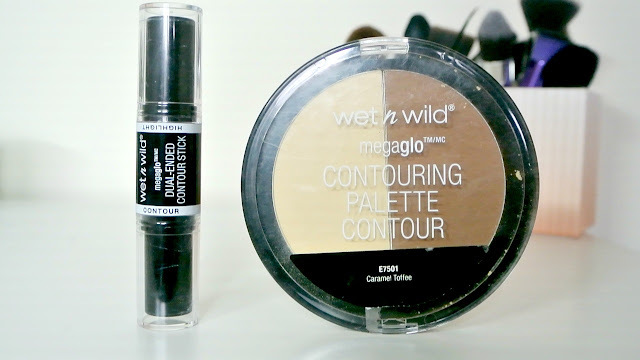 I would definitely recommend both the cream and powder contouring products. I have used both of them in quite a few videos but in this video I give you a demonstration on how to use both the dual ended contour stick and how to to powder contour. Have you tried any of the Wet N Wild Contouring products? Let me know what you thought in the comments!